From gossip the news I read, Justin created a song when he visited Indonesia couple of time ago. And when he went back to the State, he told his fans, “I created the song in some random country. They dont even know what they’re doing.” By random country, he meant, Indonesia. Okay. Just because some random singer call our country “random”, doesnt mean we have to feel offence, or even angry. No, this is not Justin Bieber! For example, if I ever go to, let say, Liechtenstein or Eritrea and make a poem or song lyric in that country, will I say to my fans friends here that I created it in some random country? Of course not. I’m not some labil teenager who dont even appreciate place he ever visited before. Justin Bieber created some thing that he’s gonna “sell” to the world and he mentioned that he created it in some random country? I am not mad. I am completely understand. JB is a teenager, feel proud of what he produces (pfftt), and we make a big deal about his comment? Oh come Indonesia, you can do better. 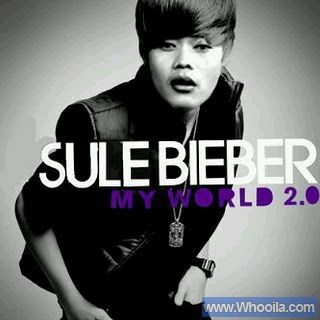 And this issue become sillier when our random singer, Syahsuatu, ask Bieber to apologize to Indonesia for his comment. Hahaha. 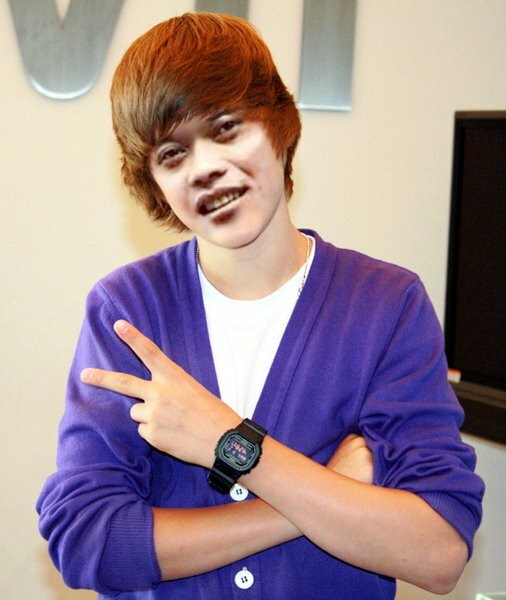 A radio station in Medan banned Bieber in their playlist. *laugh together forever And, a school in Jakarta forbid its students to put Bieber’ songs on their playlist. Hahahaaa. ROTFL.